March 2019 - A huge thank you to the staff at the Financial Supervision Commission who recently raised a fantastic £3920 for the charity. We are all very grateful and send many thanks. 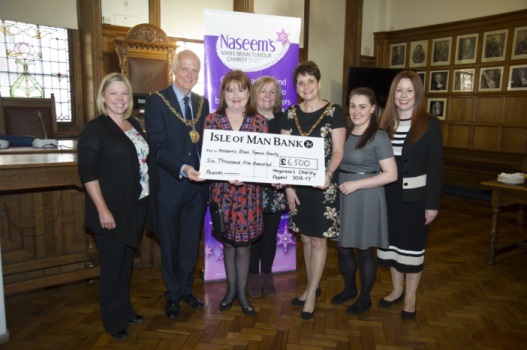 May 2017 - Below is a cheque presentation at the Town Hall by the Mayor and Mayoress as Naseem's charity was chosen as one of 3 other charities. They had a year of fundraising activities resulting in this amazing amount so a big thanks you to all involved. January 2017..... The Isle of Man Bird Calendar has been launched in association with Words and Spaces. 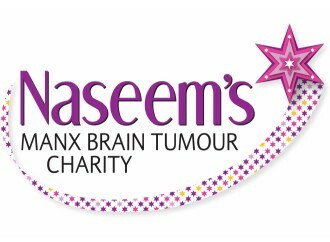 with all proceeds going towards Naseems Charity. Geri explains how this came about and how you an get your copy.